recently, we have a shibuya gals event..
and we invited new senseis to come!! 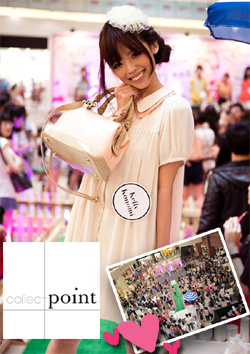 It's so fun to see so many kawaii girls in Singapore during out previous event!! Im really sorru we couldnt accommodate more girls for the event!! I'm sure many of you are curious about the new senseis of year 2013 right? This time round we have decided to group them into different styles ; sweet, mode and shibuhara..
Other would be easier from.shibuya girls fans to identify and follow their favourite styles!! sweet gyaru are those who loves florals, laces and ribbons! so here's the new sweet gyaru in shibuya gals! undeniably mode style is gaining popularity in japan and singapore!! it's like a combination of shibuya makeup and harajuku dressing style! it's really popular in japan now! kyary pamyu pamyu and tsubasa masuwaka are some of the examples of shibuhara girls in Japan! kawaii tattoo stockings! and i love her velvet shoes!! And we as appointed shibuya girls sensei will try our very best to bring the lateat and cutest trends to you all!! It is a really fun community to be in with you all!! 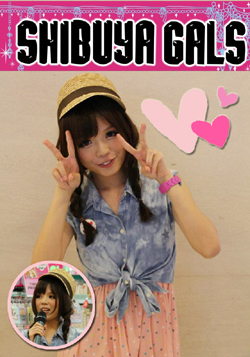 Ps: we are always finding kawaii gyaru senseis in singapore to join us in our future activities!! (*^﹏^*) hehe and judging from the previous event!! I think soon our shibuya gals students will join us in shibuya gals senseis!! wow you all look awesome! I like Golly's pose in your 1st OOTD photo, lol! hahahah yes thats so candid! These styles are soo cool♥I love the tights very very much. by the way, is there anyway i can see/use the whole album of photos noriaki tsuchiya san from streetangels.com took? This is certainly a fun event to be in! 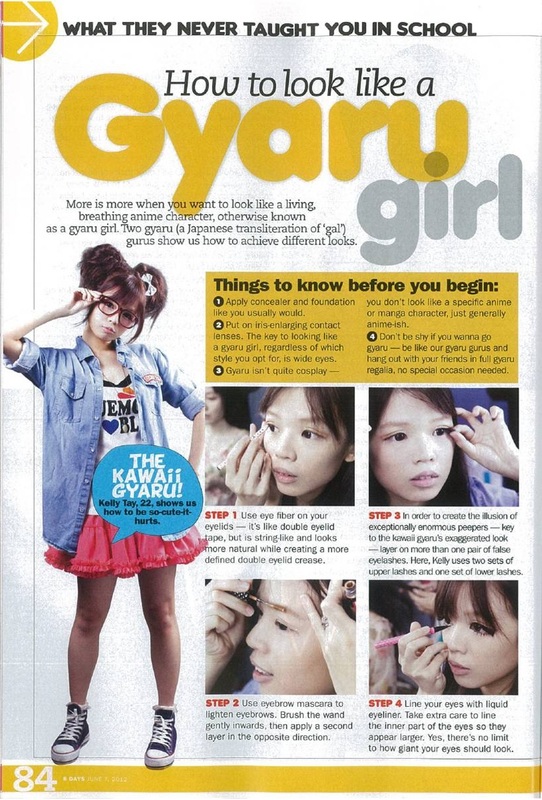 Every girl there is just so gorgeous, I hope more girls in SG would be more willing to doll themselves up and be like you girls!